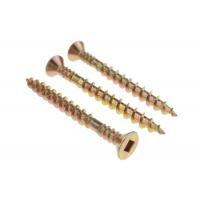 Manufacturing size from 2.0 to 6.0 and max length is up to 150 mm , particle board screws is also known as chipboard screws , countersunk head with pozi drive for phillips screwdriver bits . 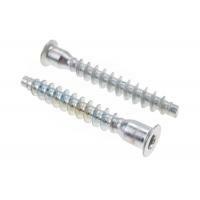 Particle board screws are normally made of carbon steel harden material like 1010 , 1018 , 1022 , and sometimes stainless steel SUS 201 , SUS 304 are available . 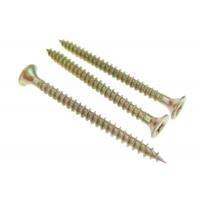 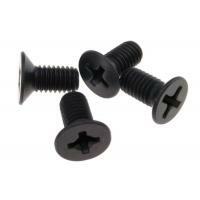 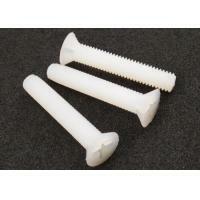 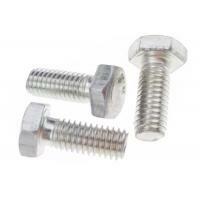 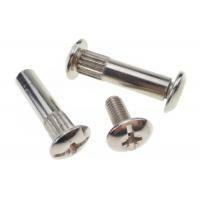 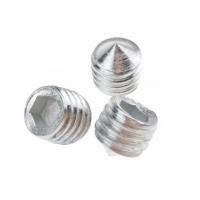 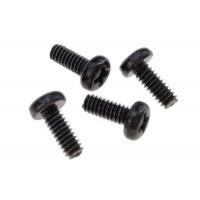 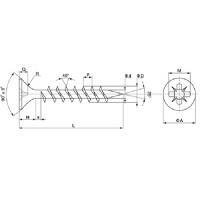 Particle board screws are used to wooden parts and plastic items . 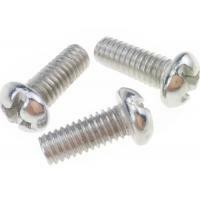 Besides particle board screws , we are also manufacturing machine screws ,self tapping screw ,self drilling screws ,plastic screws etc .